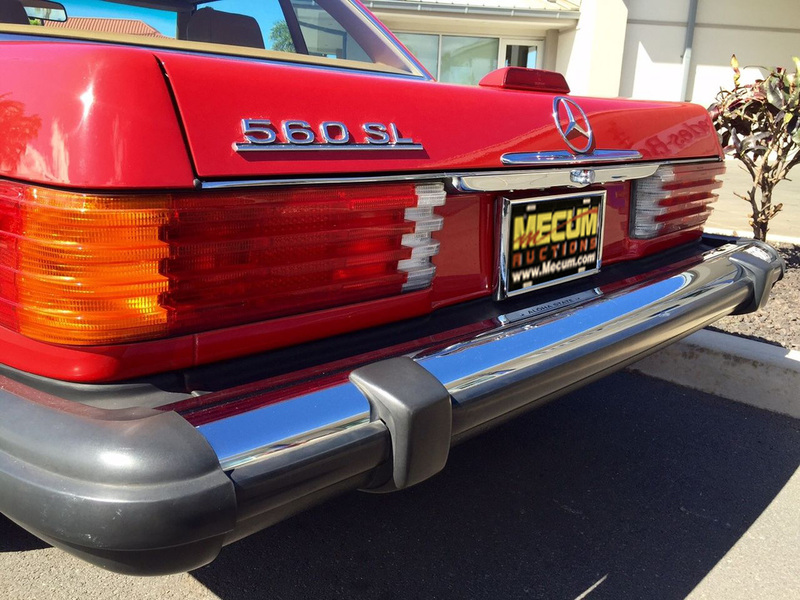 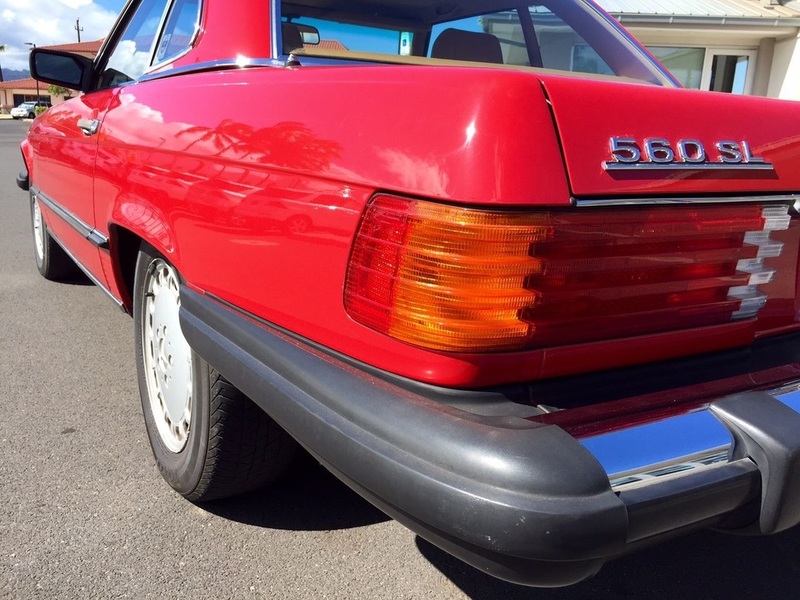 This 560SL is a pristine example of a 1st OWNER car! 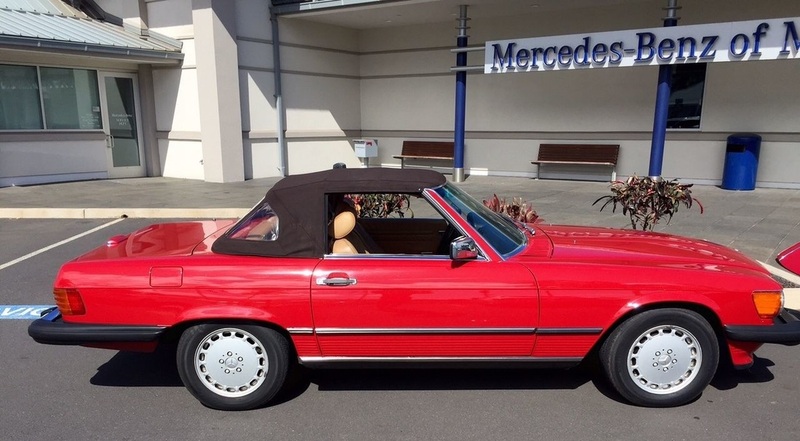 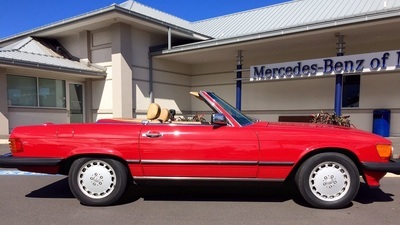 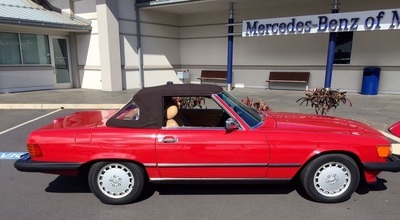 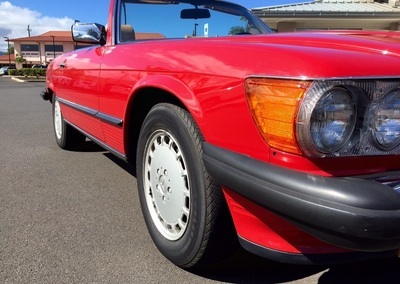 This 1988 Mercedes Benz 560SL HARDTOP / SOFT TOP CONVERTIBLE with all matching #s was originally purchased new in GERMANY by the 1st owner where it was driven for the whole summer through Bavaria. 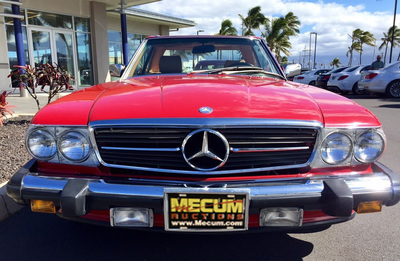 After, it was shipped to Oregon where it lived his whole life until it was shipped to HAWAII in 2015. 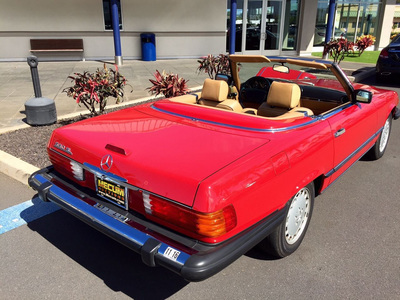 Recently the car was shipped to Los Angeles, CA where it is now available for sale. The car always kept covered in a fully enclosed garage and it has been meticulously cared for and fully maintained by it’s owner. 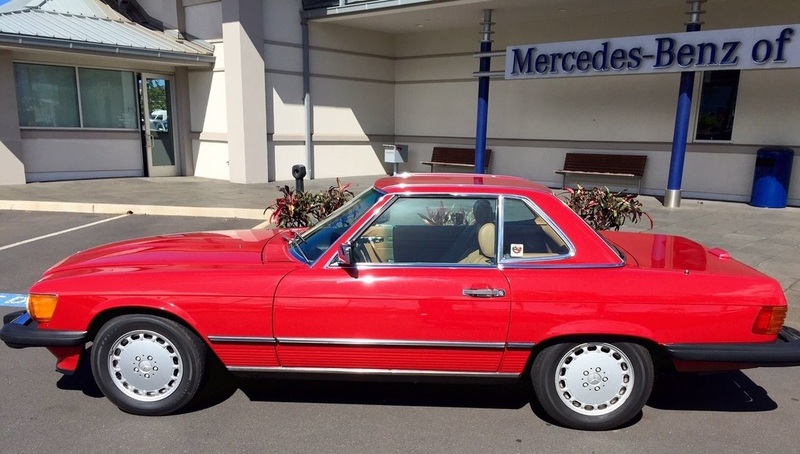 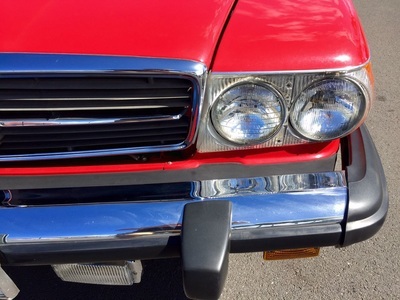 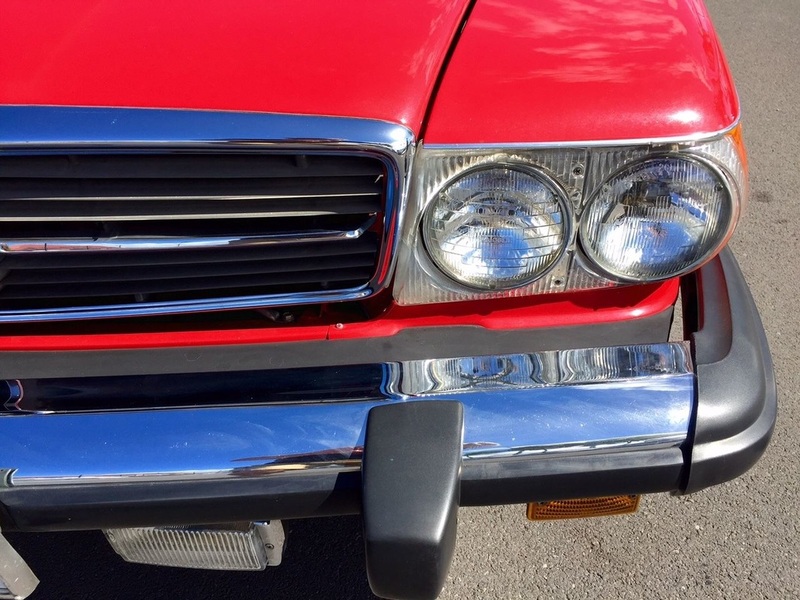 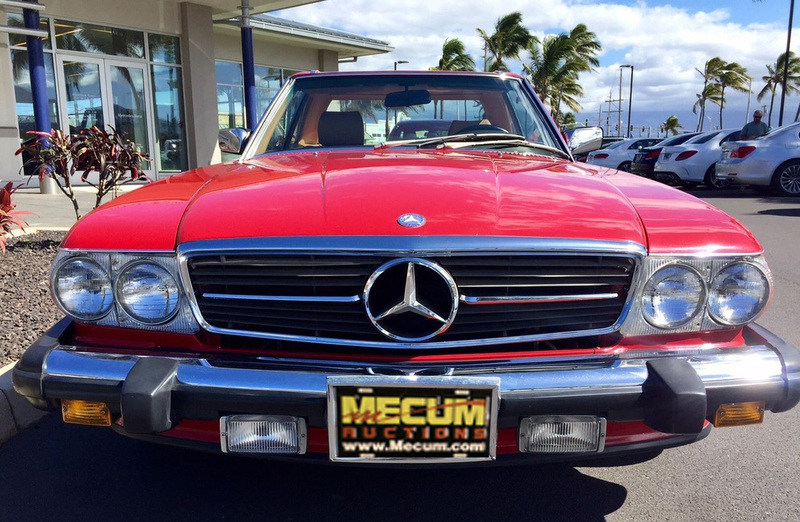 The flawless original Mercedes color paint is finished in this gorgeous Signal Red that complements beautifully the attractive looking Tan Leather interior. 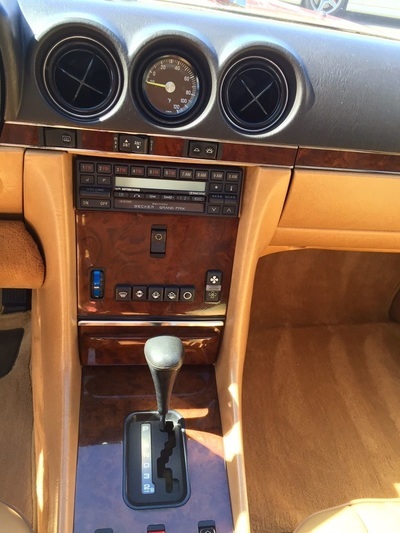 The odometer reads 57,250 milesand is in great working condition as all the other cluster instruments and buttons in the dashboard. 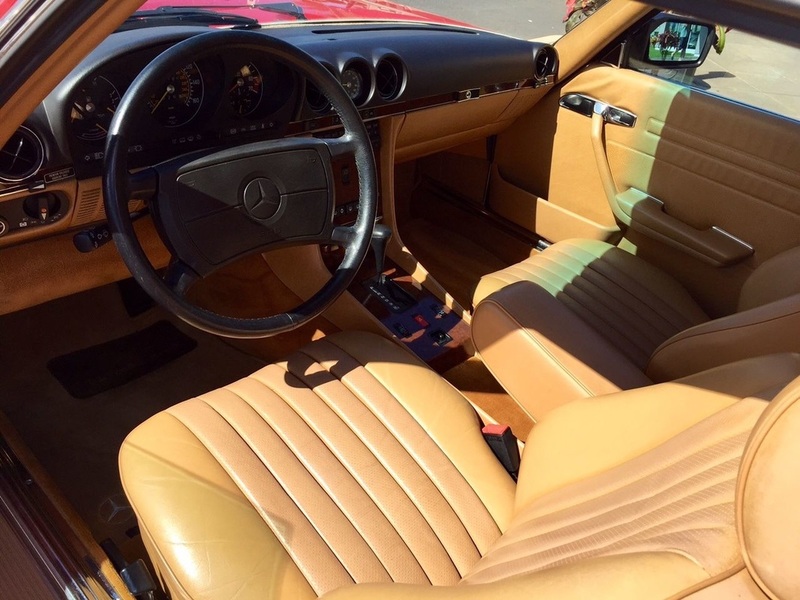 The tan leather interior is in great condition with no rips or tears and LOOKS & SMELLS like new! There are absolutely NO cracks or rips on the dashboard and the wood. 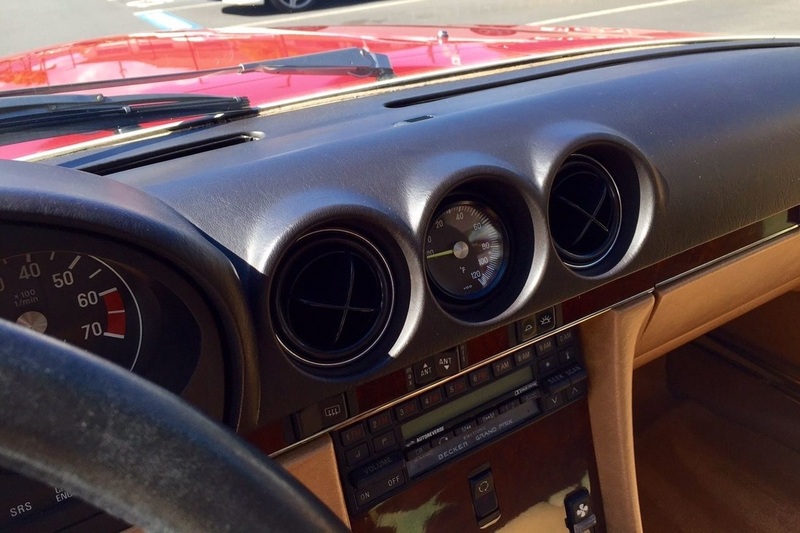 The original BECKER GRAND PRIX CASSETTE radio with the power antenna is working flawlessly. There are absolutely no signs of rust or accidents and the body is strait, solid and extremely well taken care off as you can see from the photo's. 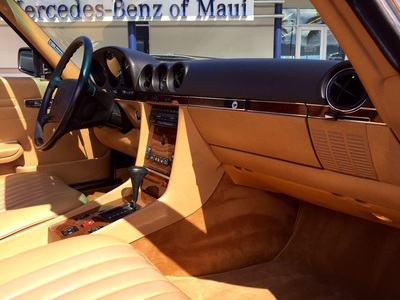 The doors and the trunk close nicely with no extra effort as they supposed to. 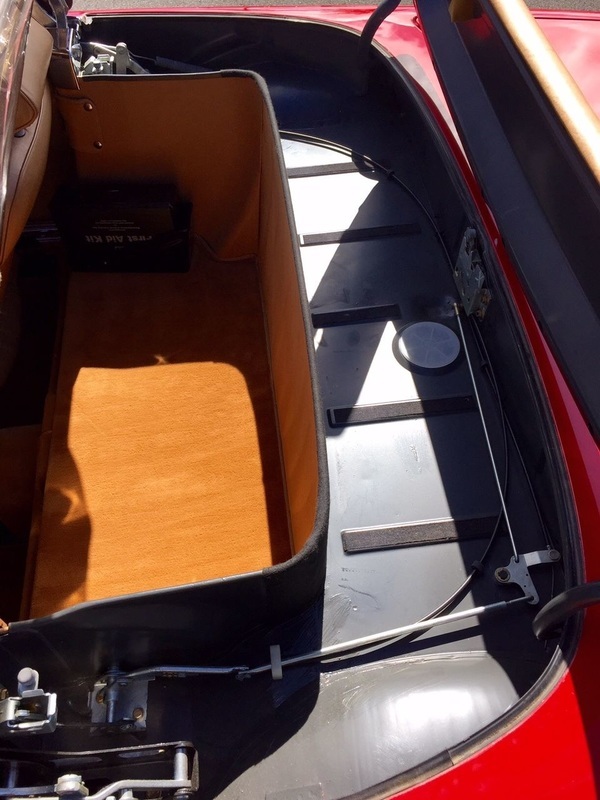 The spare wheel, jack and all original tools are in the trunk. The A/C is working as all the buttons on the A/C control unit. 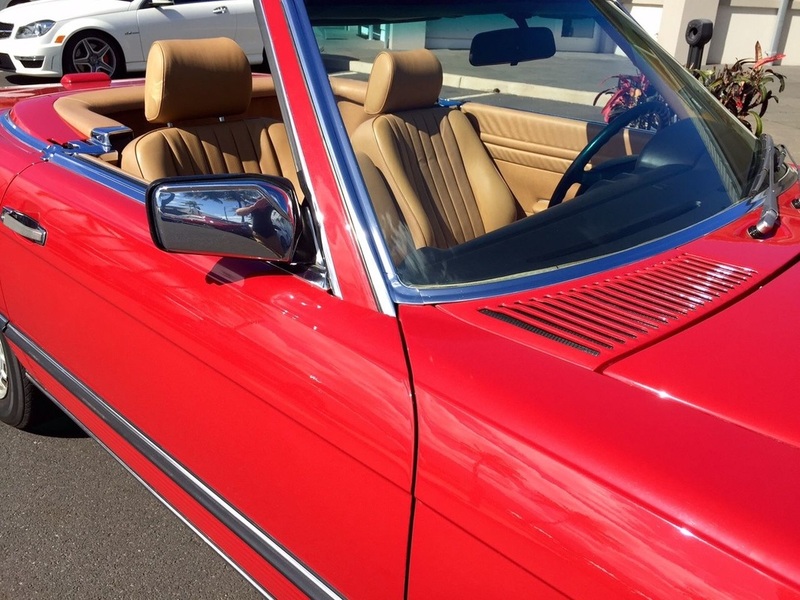 The chrome all over the car is also in pristine condition. The dark brown soft top looks like BRAND NEW and has almost never been up. 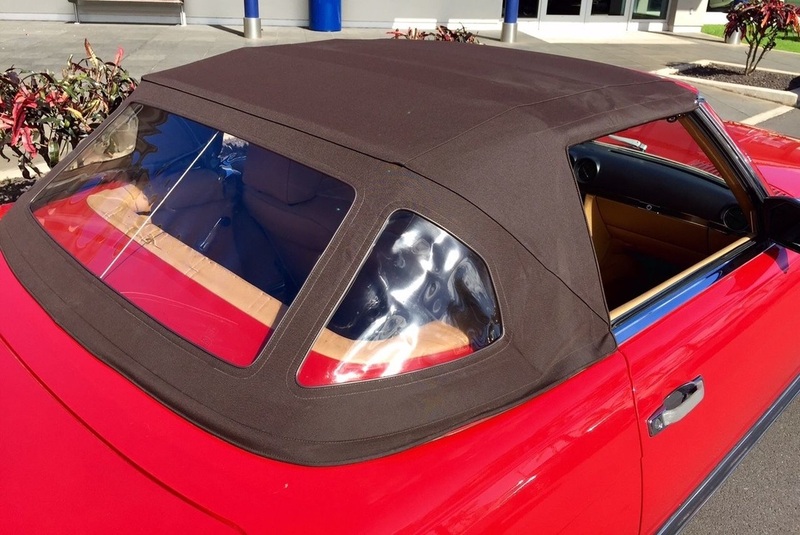 The hard top has all great seals and the headliner is in awesome shape. 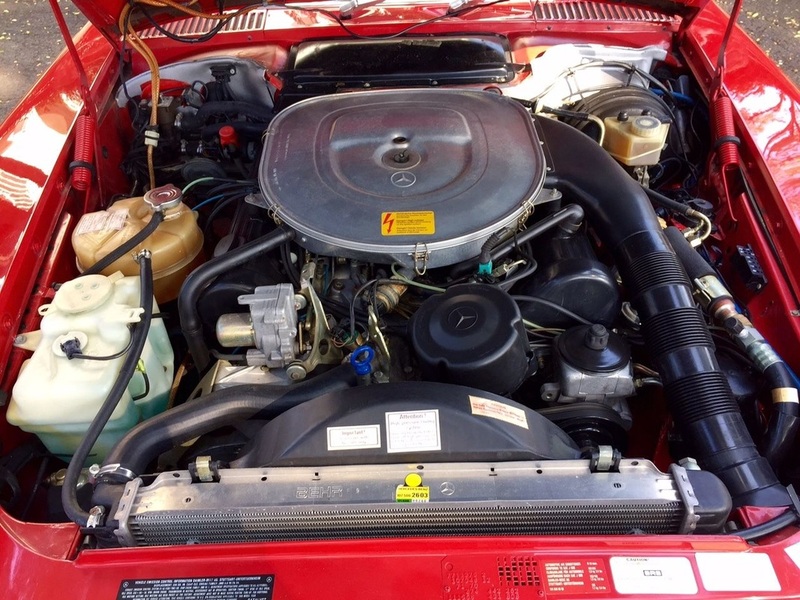 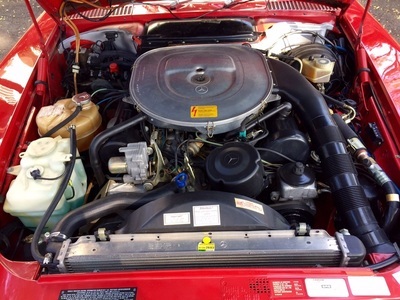 The engine runs smooth, strong and responsive with excellent oil pressure and no oil leaks. The transmission shifts smoothly through all the gears and the engine temperature always remains cool and it does not smoke. 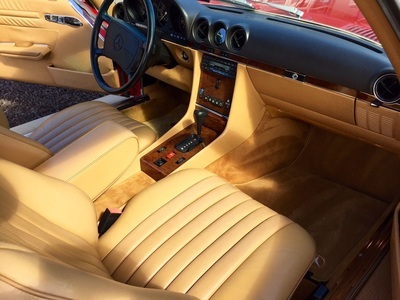 The engine compartment as well as all the carpets are also very clean and look re-presentable. 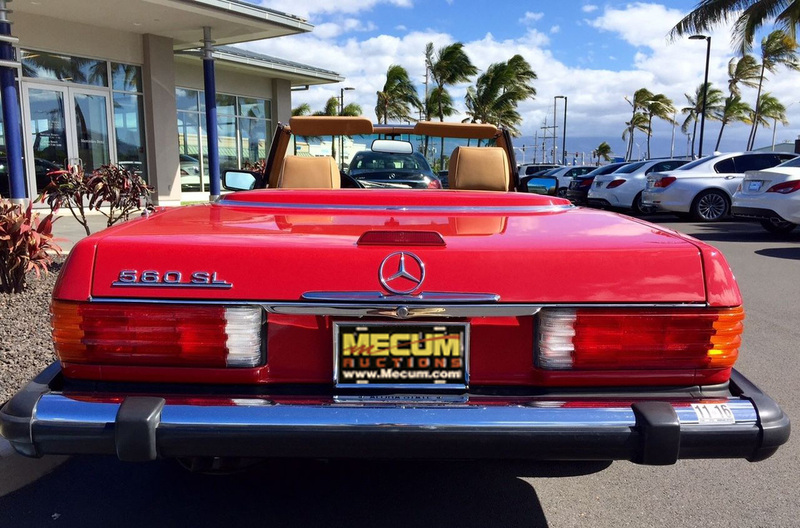 This SL comes with 3 set of keys, 2 x top removal tools, all the original maintenance books and the owner’s manual. The driving experience with this Mercedes is absolutely luxury and can be used as a daily driver with no problem.